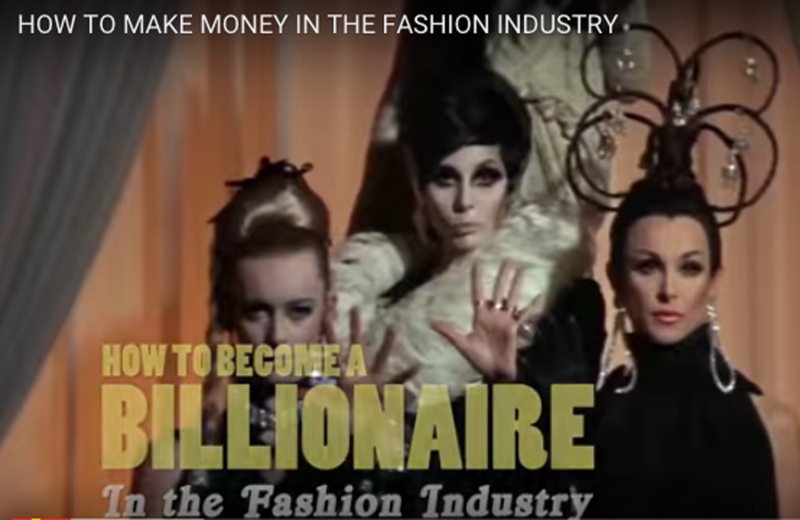 How to become a billionaire in the fashion industry! Do you wanna become rich like a billionaire? Do you wanna become a well know fashion designer? Do you want your clothes to be worn by all the celebrities out there? Do you want all this …. This vegan girl from Greece has made a perfect ironic sum up to what it all takes to be this kind of successful billionaire in the glittery fashion industry…. She speaks out of my heart and this in a very funny way. A perfect ironic wake up video for so many people out there. Maybe this makes you think twice again before shopping for your new garment next time.